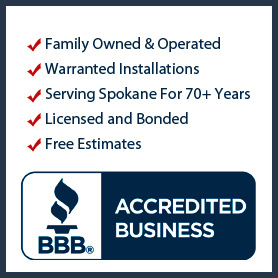 Please Don’t Keep Inland Roofing & Siding a Secret, Earn A Reward For Your Referral! Send you a $50 Dinner Gift Certificate to a local restaurant. 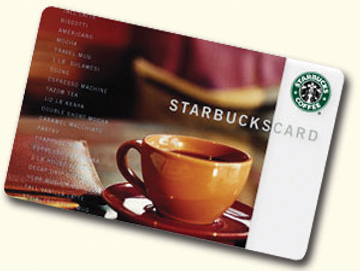 Send you a $50 gift card from any local vendor that offers their cards for sale. Send you a $50 check. 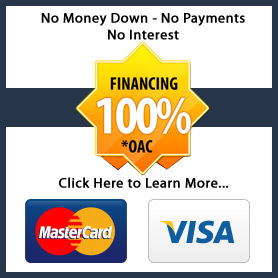 The new customer you refer gets the same offer! Our Referral Program works! We will take care of the rest! We can’t thank you enough for introducing us to your family, friends, co-workers or neighbors! Your recommendation is the greatest compliment you can give us! Our Referral Program works! Nothing beats word-of-mouth advertising! People respect your opinion. Those casual conversations with family, friends, co-workers or neighbors can have a tremendous impact on our business and we would like to reward you for that. *You keep earning rewards each time you refer someone to us. So please, take the time now, refer us and *GET REWARDED! *For every referral you send to us that becomes a new customer for us and after we are paid in full from them, you get paid!